LOOKING FOR “Vinyl Fence CONTRACTOR NEAR ME?” LOOK NO FURTHER. 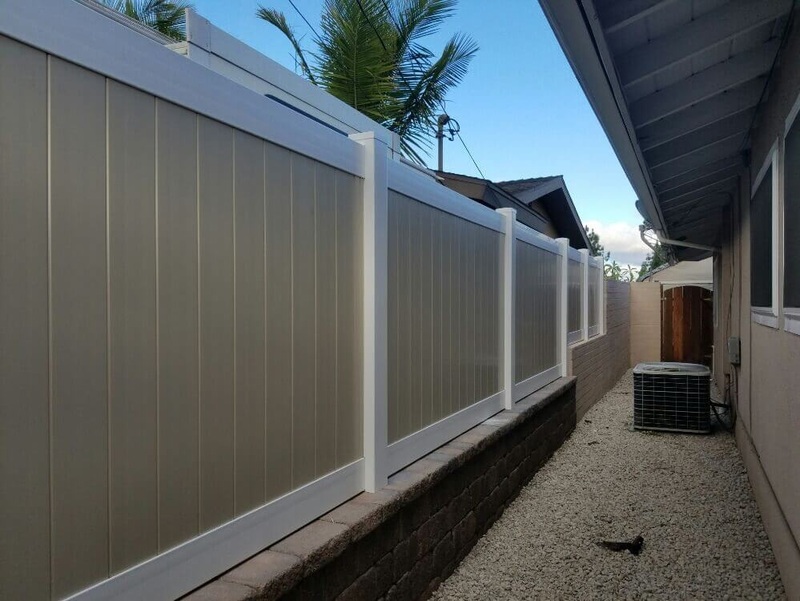 Los Angeles Fence Builders is your local source for premium quality, affordable and maintenance-free vinyl fencing and gates. We use locally sourced privacy vinyl fence and gates material that comes with a lifetime guarantee. Our vinyl fences and gates come in many different shapes, styles, designs, textures and colors! From white vinyl fences to two tone and textured. PVC material is a long lasting and maintenance free material that offers both privacy and security. Browse throughout our gallery of fences and find a style that works for you. Vinyl Fencing and Gates are perfect for anyone looking to add privacy to their front or backyard. Vinyl fences offer complete privacy or a lattice option to give you semi-privacy. Along with privacy vinyl offers a maintenance free fence that not many other fences can offer. With wood you will need to stain and reapply every 2-3 years. This service can cost you thousands of dollars over the lifespan of your fence, while vinyl fencing just needs to be hosed down as needed. It’s white coat remains white and does not get discolored by the sun of the weather. Our vinyl fences also come with a lifetime warranty so you don’t need to worry about cracks, fading or any damage to your fence… for life! Vinyl not only makes for a great fence but also for great gates. We install both driveway gates and entry gates. Our driveway gates come in single swing driveway gate, double swing driveway gate and sliding driveway gate. We also offer them in a wide variety of lengths and heights. We also install automatic motors to your driveway gate to make your driveway gates that much more convenient. Wall toppers and wall extensions help add privacy to an existing fence or wall. 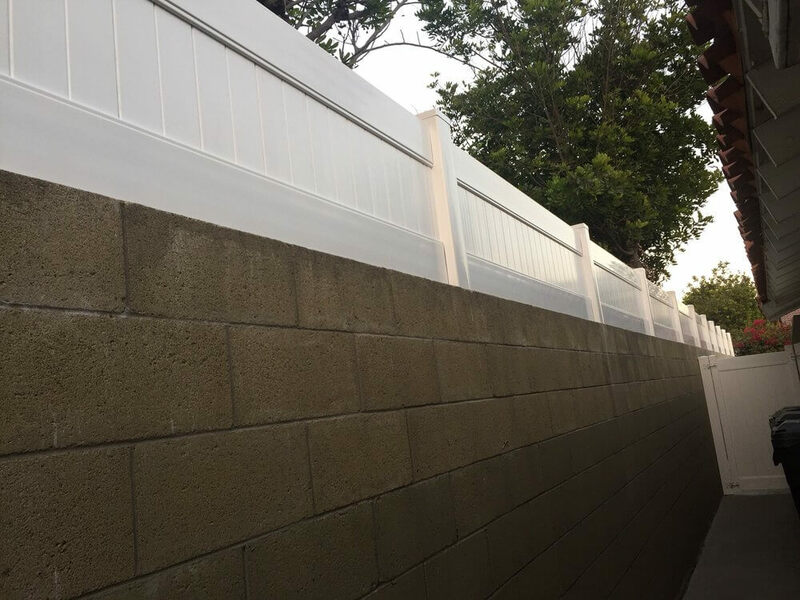 Sometimes a new fence or wall is not needed but rather adding a privacy wall extension or wall topper can add a little extra privacy, and we definitely understand that here in Los Angeles. We offer heights as small as 1 foot to as tall as 5 feet. Anything higher that this and you might want to consider building a new fence altogether. Or builders are experts and can help answer any of your wall topper or wall extension questions. 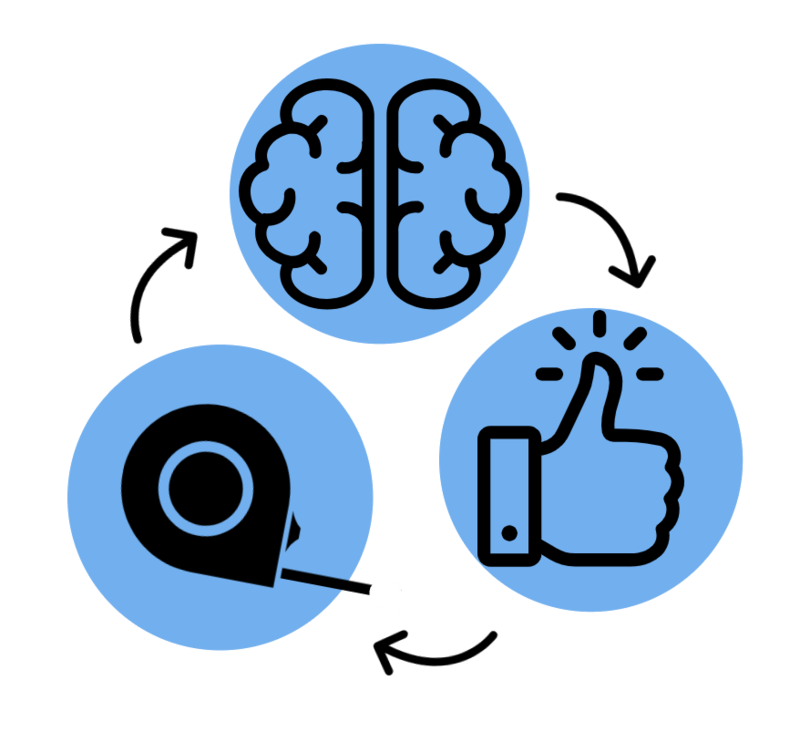 Give us a call today to schedule a free onsite consultation and a free itemized estimate for your project. 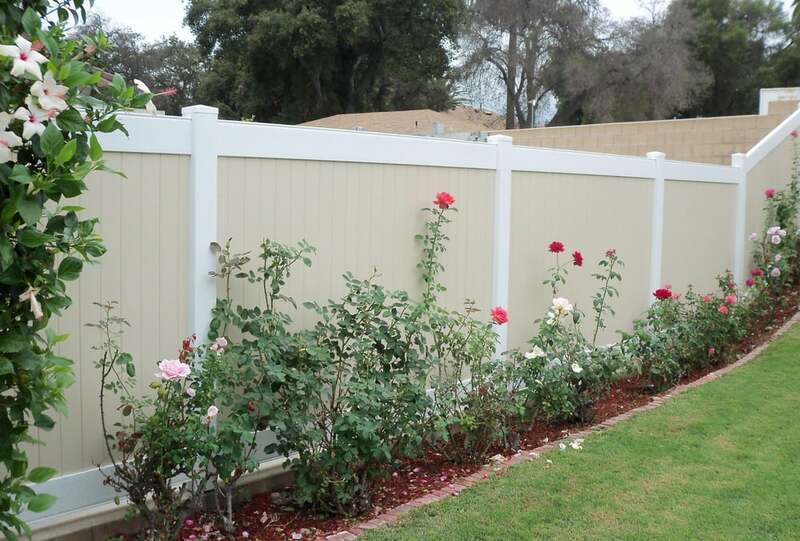 Why Use Los Angeles Fence Builders?